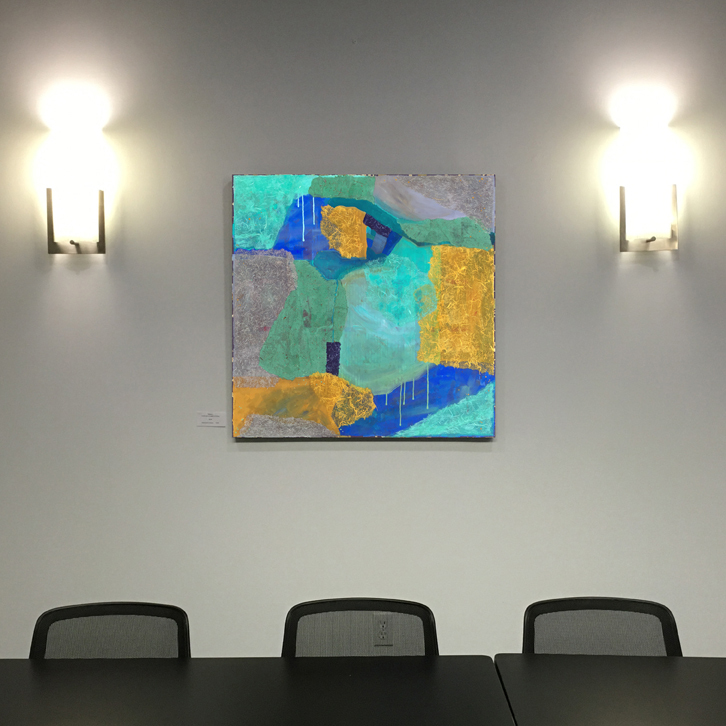 Heidi Lewis Coleman is currently exhibiting her Acrylic & Cut Paper piece, ATLANTIS 2, in the Norwalk Maritime Garage Gallery's show, KISMET. Show dates: September 21st through December 2nd. The juror, Sooo-z Mastropietro, is a Musician, Fiber Artist and Curator of the MGG. The Maritime Garage Gallery is located at 11 North Water Street, Norwalk, Connecticut.